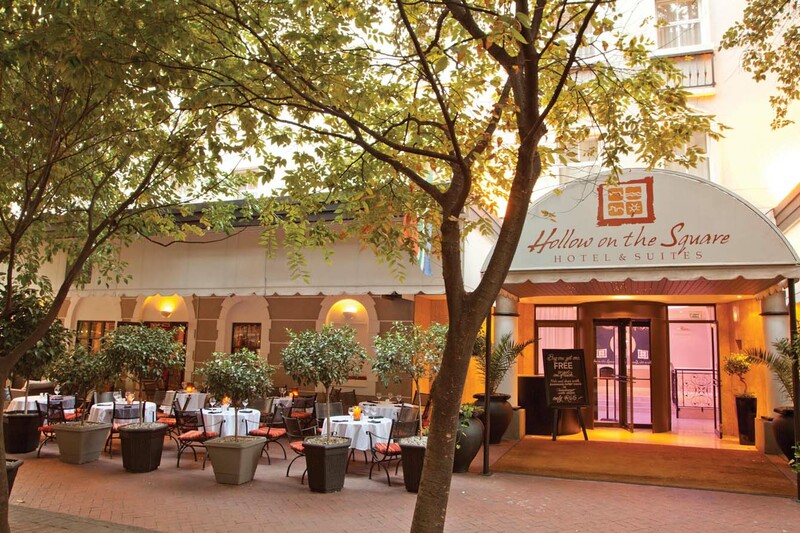 Hollow on the Square is located at Tulbagh Square in the hub of beautiful Cape Town, within walking distance of the V&A Waterfront, the city centre, the Cape Town International Convention Centre, and many attractions. The hotel offers 56 bedrooms and suites, and a casual street café which adds greatly to the its appeal. The 30-roomed Green Annexe is an eco-friendly extension of the hotel providing calm, cool cork- and bamboo-decorated spaces and adopting carbon-neutral practices. There's currently no specials at Hollow on the Square. The business centre caters to the business traveller. Please ask us about conference facilities in Cape Town.